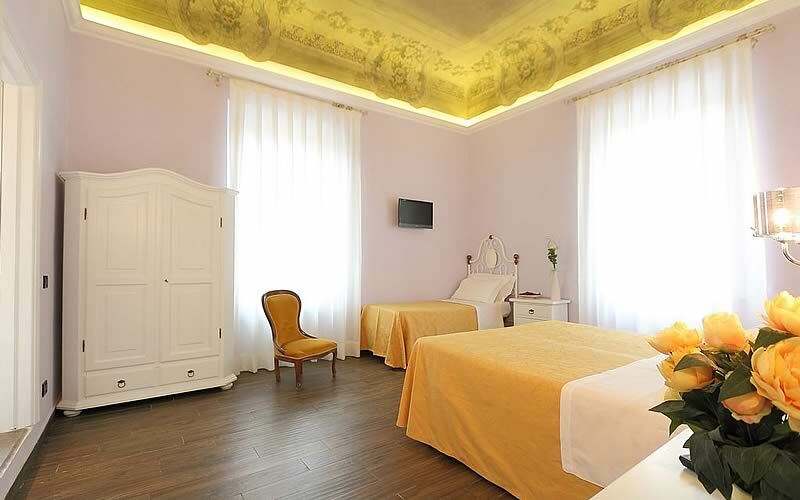 Your hotel in the center of Florence! 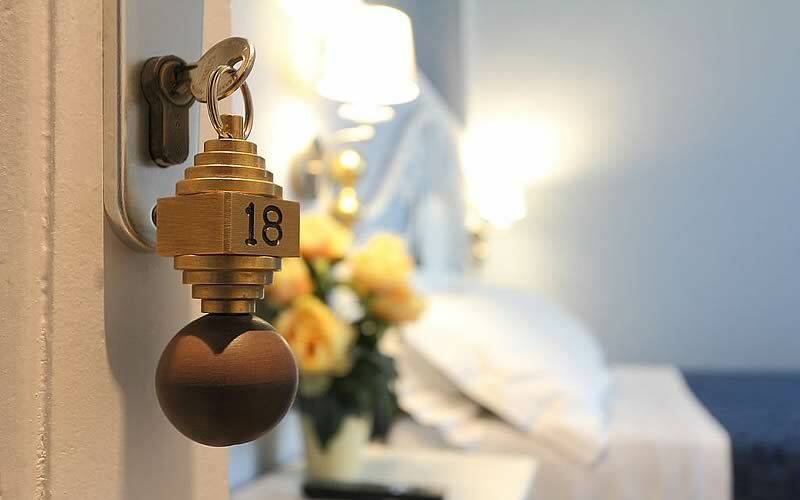 We are a nice hotel located in one of the most beautiful and popular in Florence, just a short distance from the historical center of Florence, easily reachable with a relaxing walk along the Arno river. 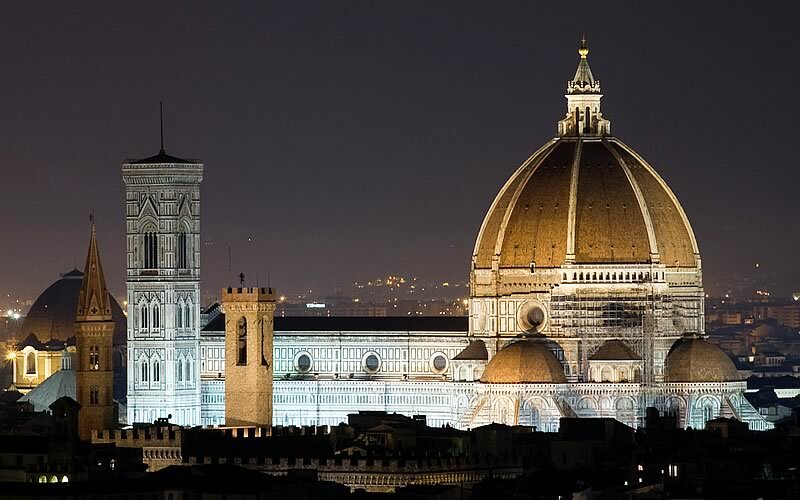 The beauty, history and art that gives this city every day will be the most precious treasure of this holiday in Florence. Ponte Vecchio, the Uffizi Gallery, Palazzo Vecchio, not only buildings, but emotions to always carry in your heart and mind. 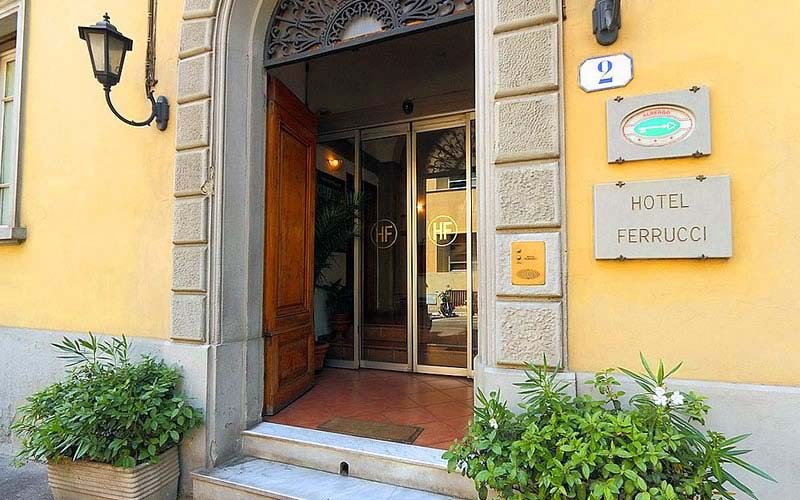 Book now hotel Ferrucci, your hotel in the historical center of Florence!